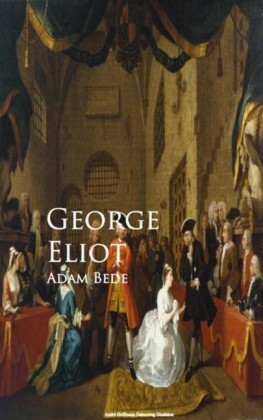 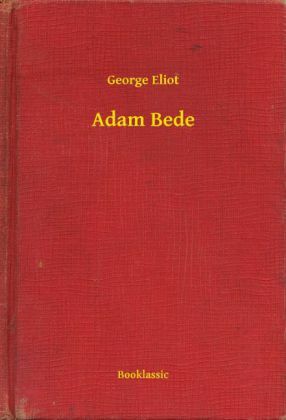 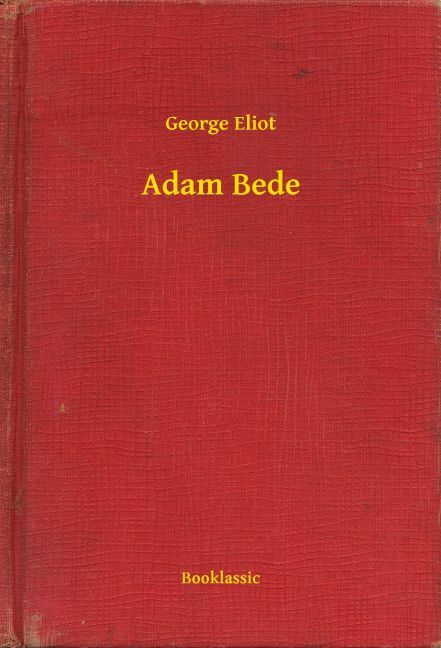 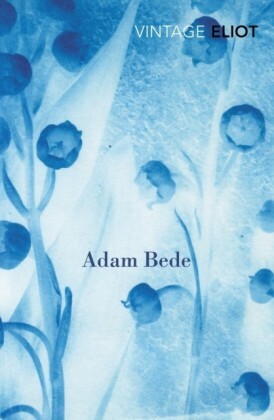 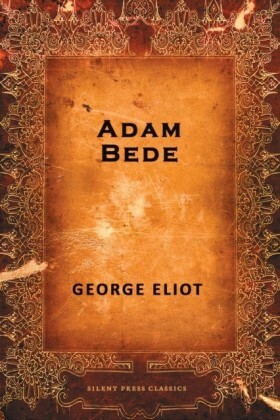 Adam Bede, the first novel written by George Eliot (the pen name of Mary Ann Evans), was published in 1859. 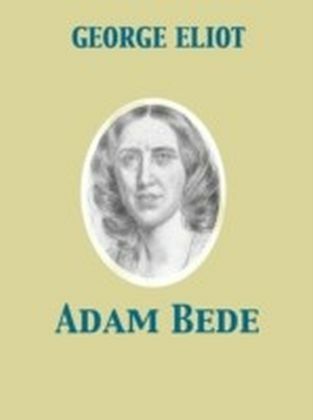 It was published pseudonymously, even though Evans was a well-published and highly respected scholar of her time. 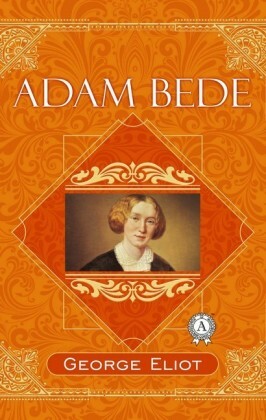 The story's plot follows four characters' rural lives in the fictional community of Hayslope-a rural, pastoral and close-knit community in 1799. 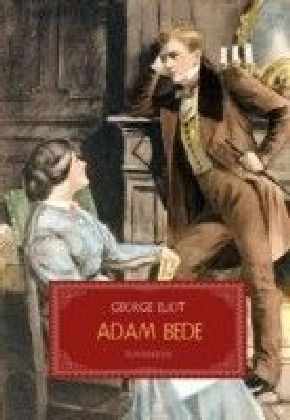 The novel revolves around a love triangle between beautiful but self-absorbed Hetty Sorrel, Captain Arthur Donnithorne, the young squire who seduces her, Adam Bede, her unacknowledged suitor, and Dinah Morris, Hetty's cousin, a fervent, virtuous and beautiful Methodist lay preacher.